MONTPELIER, Vt. - Vermont Smoke & Cure, a Hinesburg-based maker of smoked meats and meat snacks in Vermont since 1962, was granted more than $15,000 in Vermont Training Program (VTP) funding. Vermont Smoke & Cure’s steady growth (30% annually) pushes toward the need for ten new hires as the company works to plan and create a second shift. Employee training will include food systems, machine operations, and leadership training. 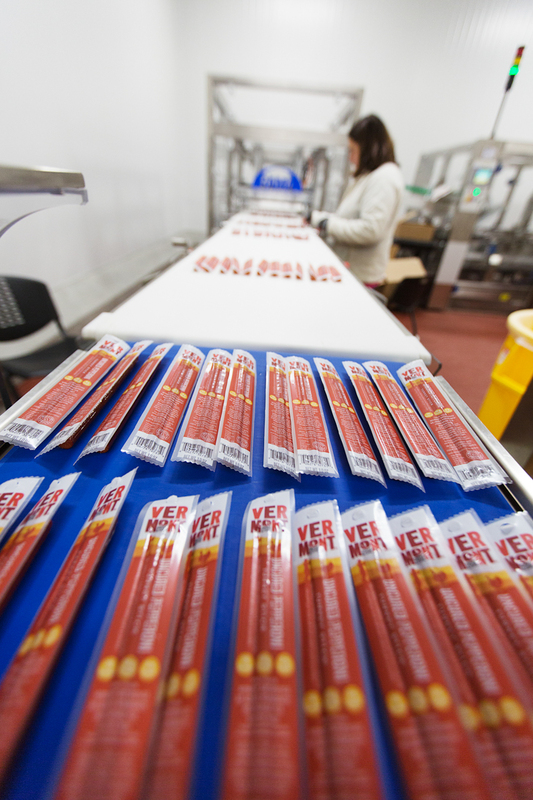 Being a ready-to-eat meat facility adds additional risk and food safety requirements. Training will keep employees on top of best practices amidst the company’s rapid expansion.